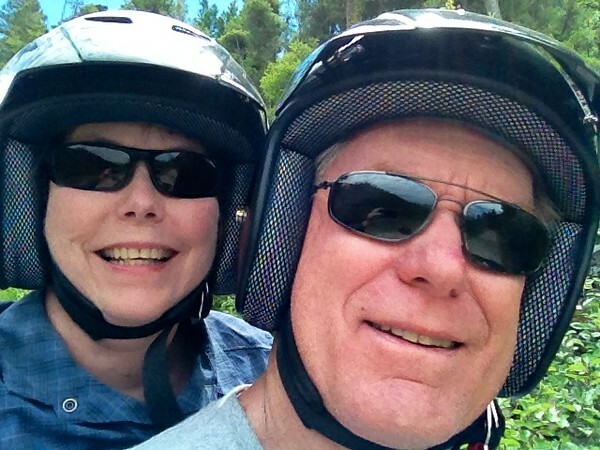 We didn’t intend to add ATV exploring to our travel bucket list…until we bought one. See what I mean about keeping your list flexible? Do you keep a travel bucket list? It’s a controversial topic among bloggers and travel writers. Naysayers point to travelers moving too quickly with the idea of checking an item off before rushing to the next destination on the list. They claim it leads to shallow travel experiences that don’t properly explore a place. Keeping a travel bucket list gives us something to look forward to. And for us, anticipation is one of the biggest travel pleasures of all. Knowing that we have an active trip coming up that might be physically challenging inspires us to keep fit and take care of our overall health. Entering the stage of life where parents (and friends) are declining, or even passing away, can be depressing. A travel bucket list keeps hope alive, giving us something positive to think about. Realizing that there’s an expensive trip with our name on it encourages good financial habits so that we can actually afford that trip. 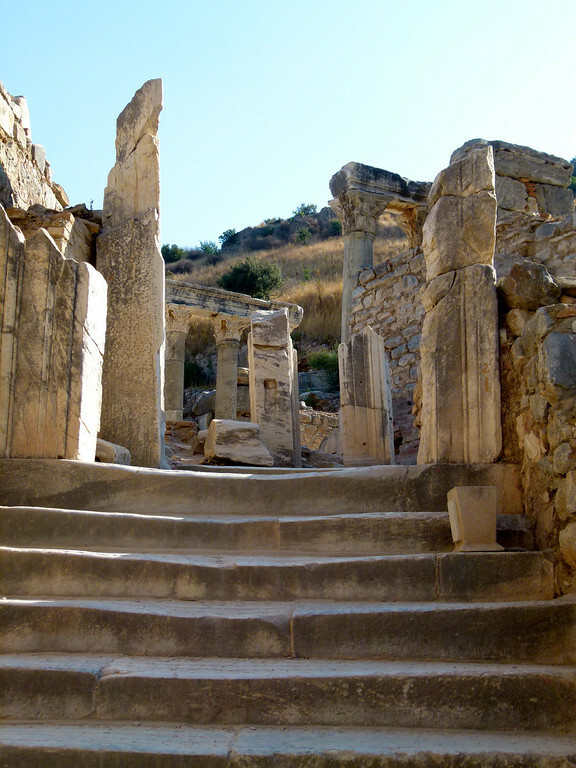 History reveals itself at every turn while exploring Ephesus. Mediterranean cruises offer history lovers the opportunity to travel back in time. And I mean way back in time to the days of the Phoenicians and Romans. We appreciate the ability to experience the smaller ports that only small ship cruises can visit. So the next time you’re thinking about exploring Europe’s history, consider Sicily for a Selinunte cruise excursion or Sardinia to see the ancient city of Nora. Glacier National Park in the winter is spectacular! Glacier National Park doesn’t get enough attention, in our opinion. 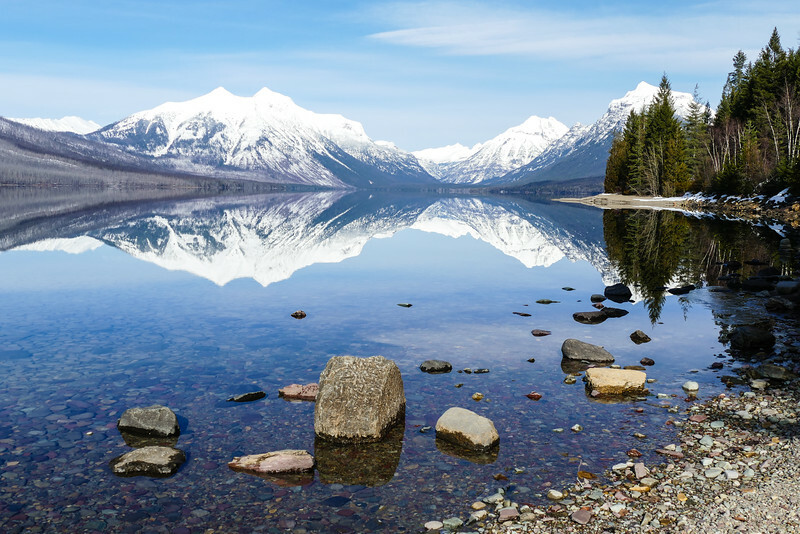 If you love stunning scenery and abundant wildlife, then plan a week or two exploring Glacier National Park hiking trails to see why the Montana park is called the Crown of the Continent. And if you don’t mind cold and snow, on a winter trip to Glacier National Park, you’ll practically have the winter wonderland to yourself. 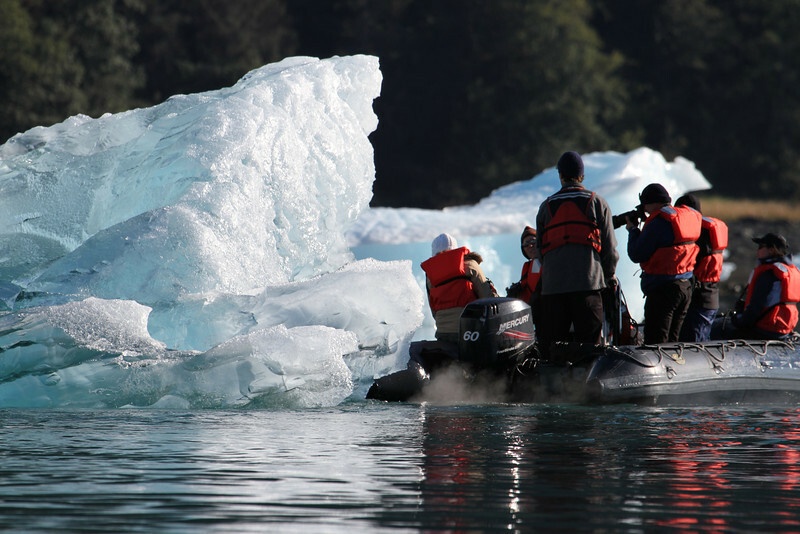 An expedition cruise puts you up close and personal with Alaska’s wildness. Before you book an exotic expedition cruise itinerary to the Arctic or Antarctica, begin with an adventure cruise to Alaska. It’s a good introduction to adventure cruising and a great way to see the state up close and personal. You might get to float with icebergs. 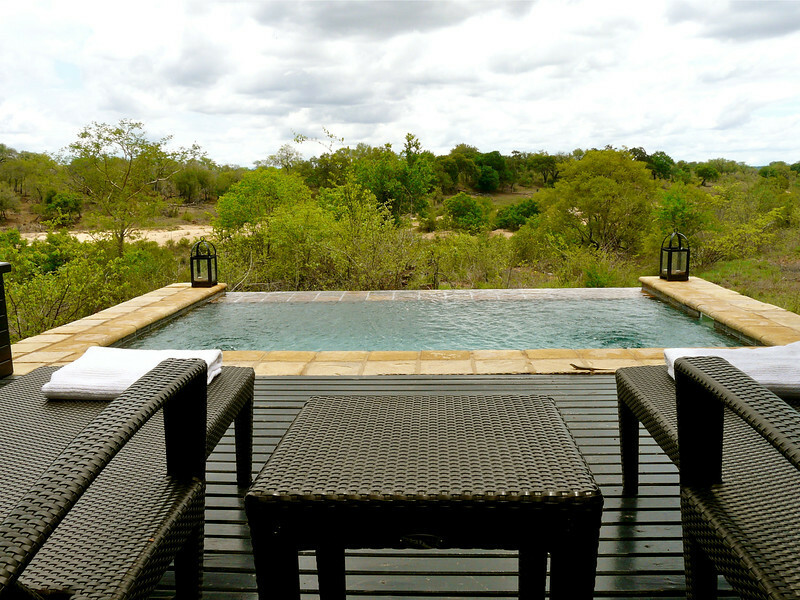 Plunge pool at our Ivory Lodge Villa at Lion Sands, South Africa. When it comes to over-the-top accommodations combined with outstanding wildlife experiences, a South African Safari tops our luxury list. Dipping into a relaxing plunge pool after an early morning of wildlife watching is the best! 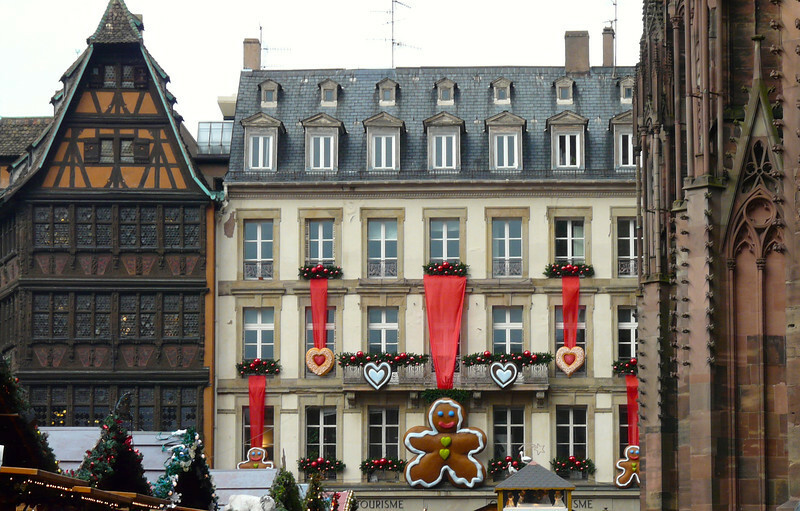 A decorated building near the cathedral in Strasbourg, France. For ambiance and festivity, a Rhine River Christmas Market cruise is a fun introduction to the world of European river cruising. Wander the festive market stalls while you sip gluhwein without the bustling summer crowds. 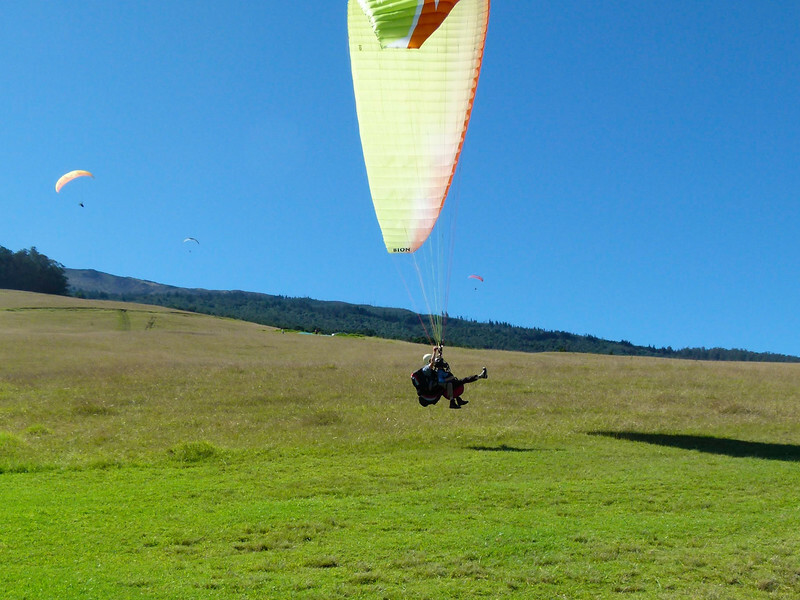 If I could recommend one activity that builds confidence while offering inspiration, it’s paragliding. I felt like a bird flying over Maui. And the energy high lasted for days. Perhaps seeing all of the U.S. National Parks is a worthy goal. Or aim for visiting every UNESCO World Heritage Site. The point is to maintain a list that is meaningful to you. Don’t write your bucket list in stone. Be open to new ideas and opportunities. If you need inspiration, check out our Bucket List Trips. In 2014, when I first wrote this article, Alan and I had checked two items off our travel bucket list: we toured China by land and explored a remote area of Idaho at Mackay Bar Ranch, just across the Bitterroot Mountains from where we live. Yes, we wanted to know what was on the other side. 2015 was all about exploring the South Pacific again — some items on our list are worth repeating — and finally stepping foot onto Antarctica. In 2016, we explored Greenland on an Arctic cruise. And in 2017 we visited the Lamar Valley for a Yellowstone National Park winter trip. Planning a bucket list trip? Start your hotel search with us. Do you set travel goals? Come tell us all about it over on the My Itchy Travel Feet page on Facebook or send us an email with your thoughts or questions. Disclosure: Affiliate links are included for your convenience. However My Itchy Travel Feet receives a small percentage of the sale at no additional cost to you. Thanks for the business.